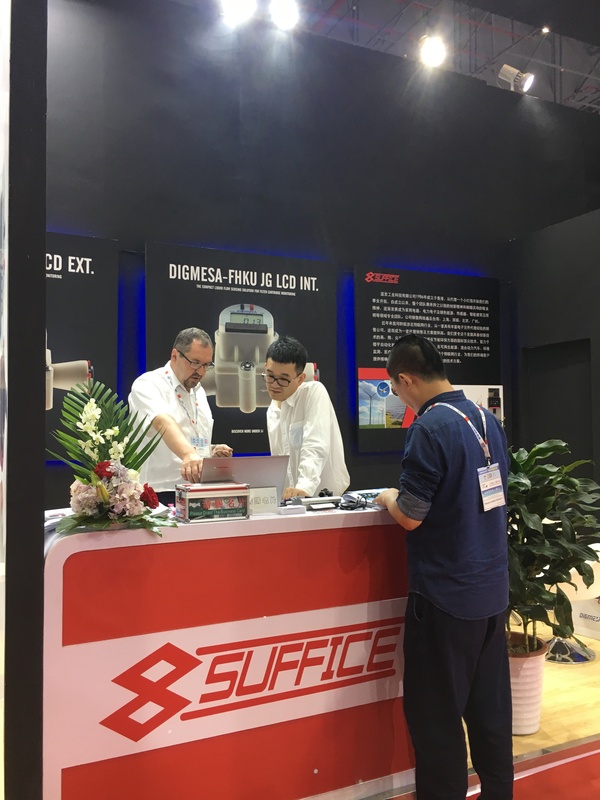 Suffice successfully participated in the world’s first water treatment exhibition — the 11th Shanghai international water exhibition 2018. 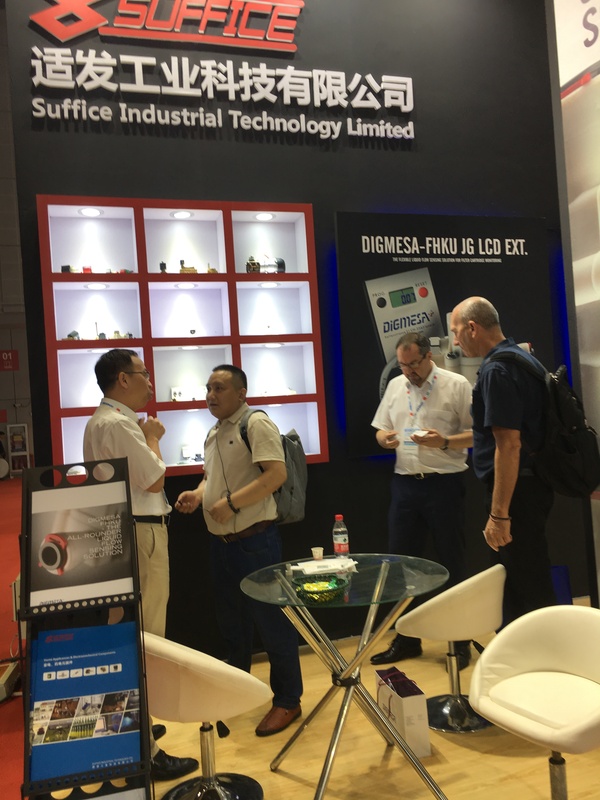 As a well-known international brand fluid components manufacturer such as DIGMESA of Switzerland, CEME / ULKA of Italy, JOHN-GUEST of G.B. 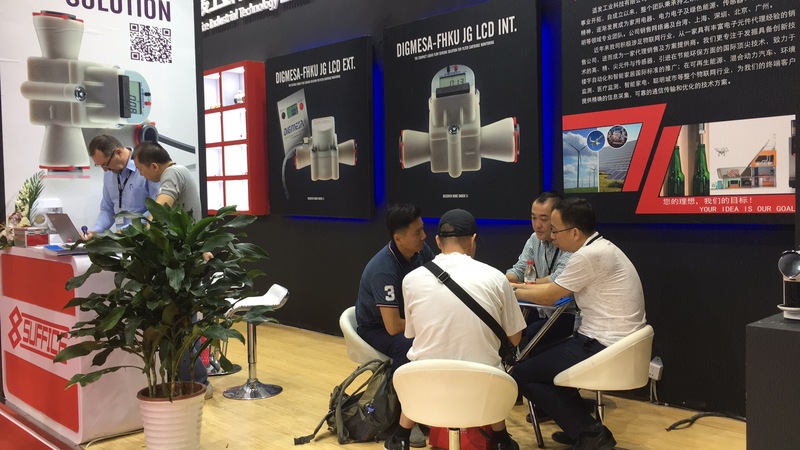 strategic partner agent, our professional sales team helped promote the fluid components products, and the market response was very good. 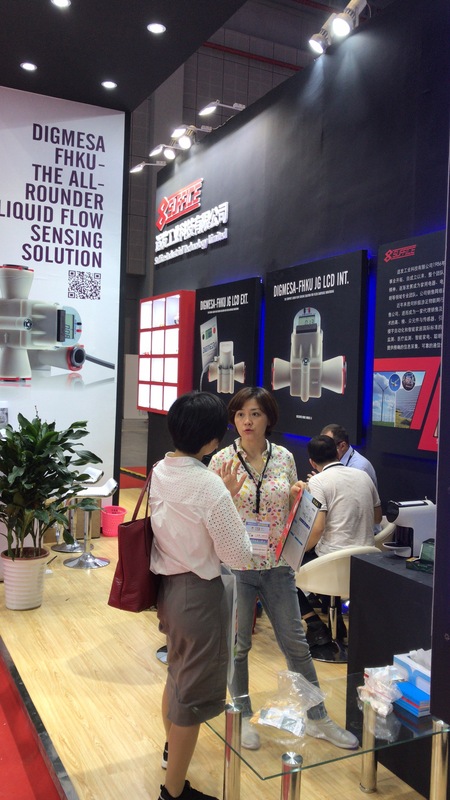 We will join in 2019 Aquatech Shanghai. 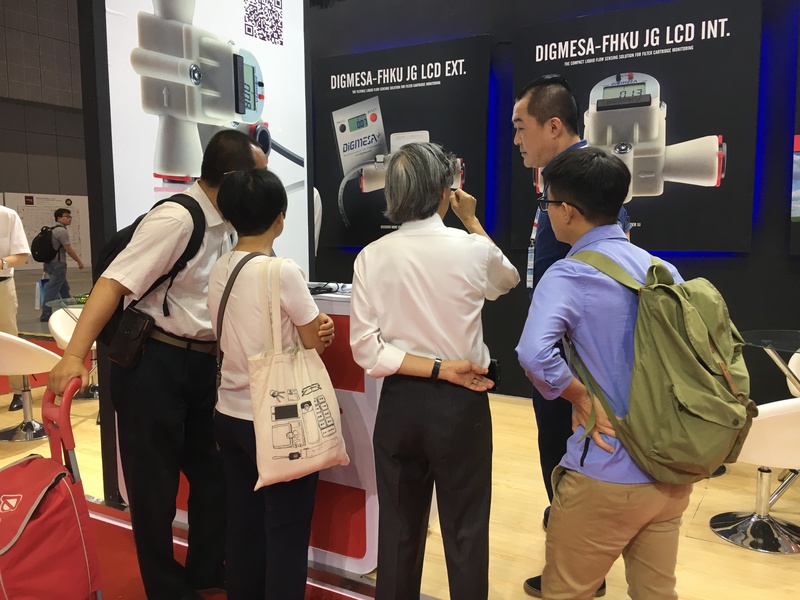 Welcome to the 2019 Aquatech Shanghai.